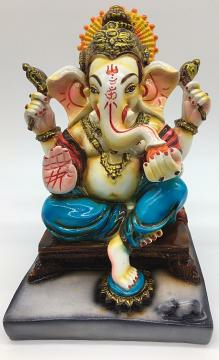 This item in Religious Figurine & Sculptures category was first added to our catalog on 07-07-2017. 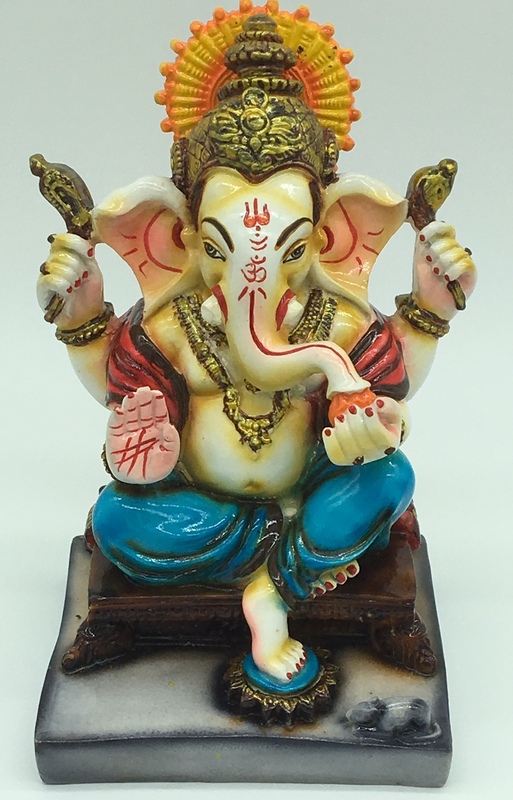 Buy 7" Hindu Lord Ganesh Statue on Sinhasan, sold & shipped by Dollar Bazaar where you can shop online for Indian Handicrafts, Home Decor & Traditional Gifts. This Ganesha Statue collection has been tagged as Temple Decoration, Shiva, Ganesha Statue, Gift Set, Festival Shopping, Artwork, Indian Handicrafts, Hindu Religion, Hindu Deity.